In the early 90s, the Orlando Magic were a joke, just as expected of a young expansion franchise. They finished the 1991-92 season with 21-61, the second worst record behind the Timberwolves and got the first pick in the 1992 draft, with which they got Shaq. Even though Shaq got them to a 9th place finish in the East with a record of 41-41 in 1992-93, the team still won first pick in the 1993 draft. That is supposed to be virtually impossible for a team with a .500 record, so conspiracy theories started surfacing that David Stern wanted to create a dynasty in Orlando. 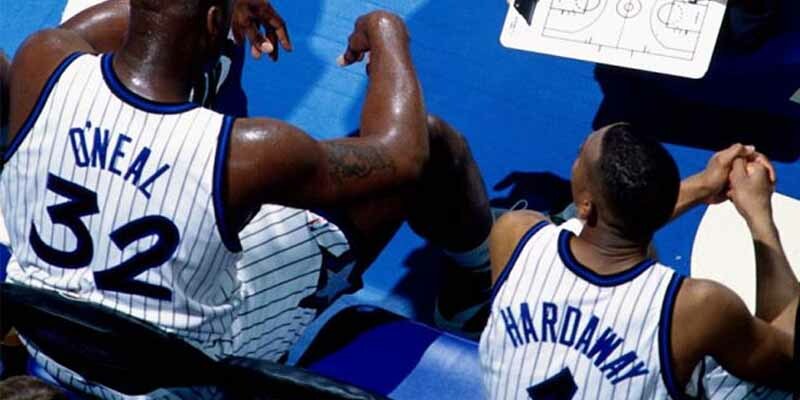 The Magic used the Pick on Chris Webber and traded him to the Warriors for Penny Hardaway and the rest is history.